Ever bought on impulse? Bet you have, we all do it, some maybe more than others but research by organisations such as POPAI shows about 70% of all purchase decisions are made in-store, while browsing the shelves, or at the checkout. So how do you get a piece of that action this season? If your product is chewing gum, sweets or magazines, you probably already know you need to display in the appropriate aisle and also next to the checkout. 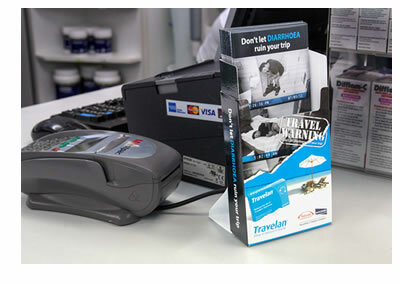 But if your product is a service or a more durable product than chewing gum, you need to display your offer as prominently as possible wherever you can. Brochures or leaflets are a great way to capitalise on buyer impulse. Your product may require more thought and decision making than a chocolate bar, so you give your potential customers something to take away and read. A well designed and written information piece can turn interest into desire, then action to purchase. Store owners and managers are averse to clutter and value counter space highly but our client’s experience is that they’re more likely to allow an attractive POP display such as EZIPOP than many alternatives. 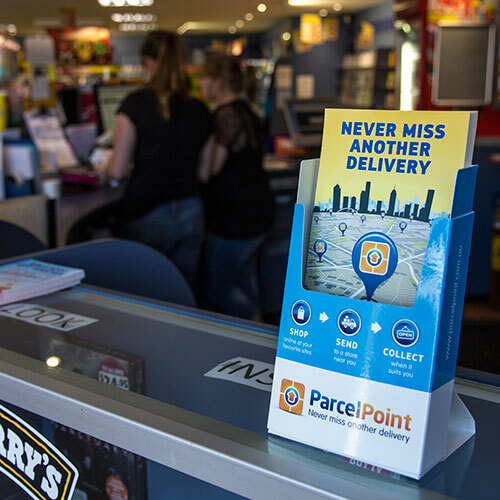 EZIPOPs take up mimimal space on counter, they have a very small footprint and because they permit full colour, high quality graphics, they complement the store's overall appeal. 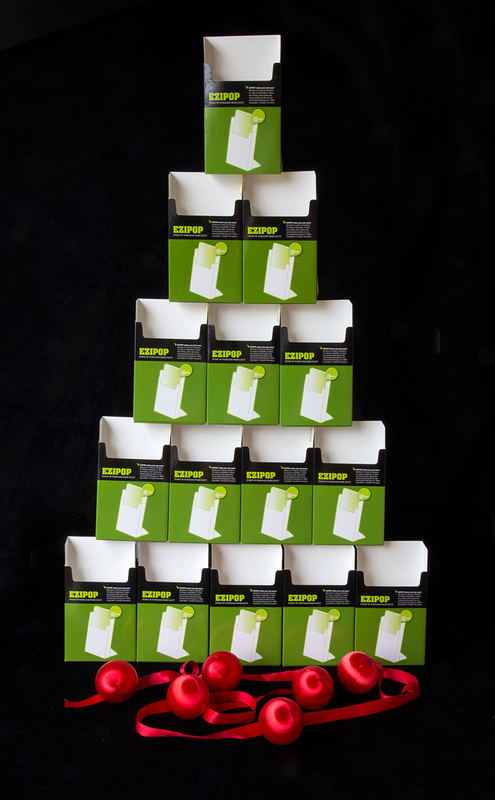 EZIPOPs are easy for merchandisers or reps to display. They pop up on the counter or shelf and go to work for you immediately. We’re heading into a very busy period of the year, with retail sales expected to be on the up. But what about the new year? Smart marketers already have their first quarter 2014 plans in place. Apart from a short close down during the public holidays, we’ll be here, ready to make it happen. Thanks to all our customers and friends, have a good one and be ready for a much better world economy in 2014.